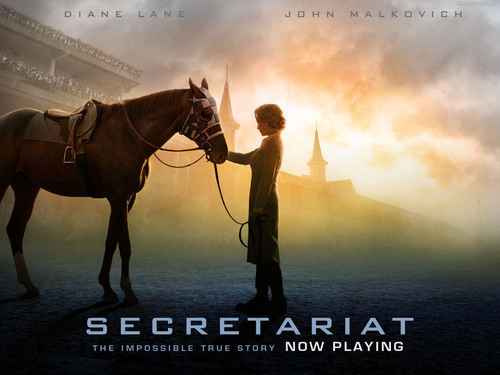 Secretariat. . HD Wallpaper and background images in the 映画 club tagged: secretariat movie wallpaper. This 映画 wallpaper contains 馬ラングラー, ラングラー, 馬のラングラー, 馬トレイル, 馬の道, 障害物競走に出る動物, 高血圧症, and 物競走に出る.